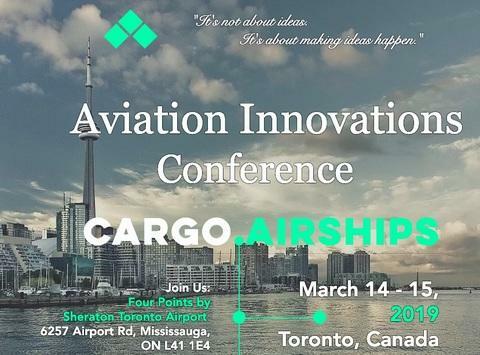 HAF attended the recent Aviation Innovations Cargo Airships conference organized by Barry Prentice in Toronto. The conference brought together the principal actors in the airship sector including customers, research institutes, builders of infrastructure, government administrations, manufacturers and operators. It was the opportunity over two days to address the issues of current and future needs, benefits to be derived from the use of airships for both companies and local communities and solutions on the verge of being launched into the market. HAF and its partners, Columbia Helicopters and Daher, are currently in the advanced stages of negotiations with a certain number of prospective clients for operation of Lockheed Martin’s LMH1. © 2017 HAF. All Rights Reserved.